He said, his government inherited an economy in complete policy paralysis, plagued by runaway inflation and rising current account deficit. “Since 2014, we are witnessing various forms of competition. A competition between ministries, a competition between states – a competition on development, a completion on achieving targets. Before 2014 also, we heard about a competition, although of a different kind. A competition between ministries, a competition between individuals – a competition on corruption, a competition on delays. There was competition on who can do maximum corruption and who can do fastest corruption. I will leave it to you to decide which form of competition you would prefer,” Modi said. 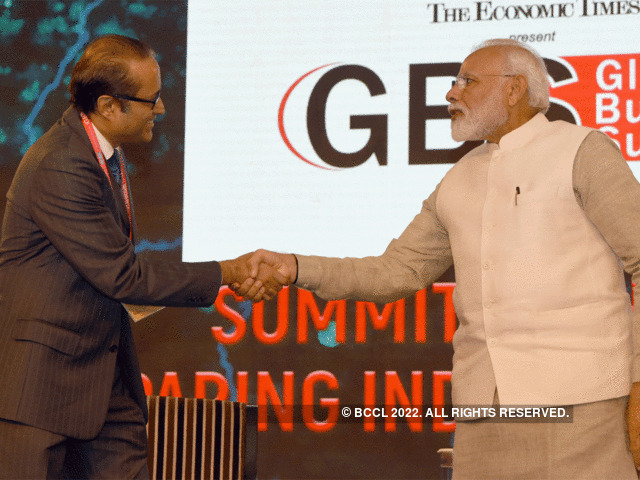 PM Modi said that during 2014 to 2019, the country would register average growth of 7.4 percent and the average inflation would be less than 4.5 percent. 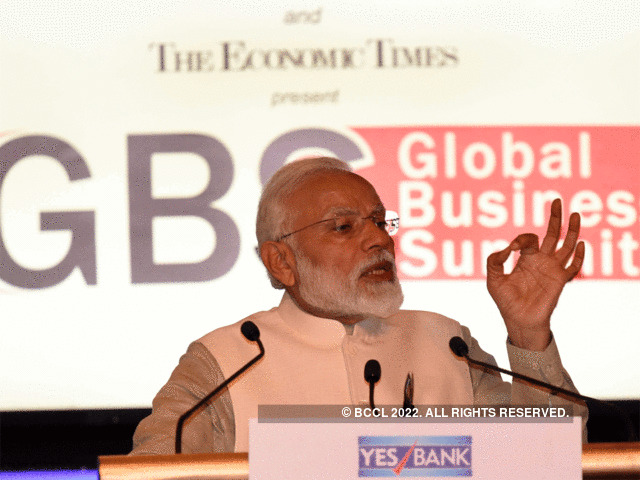 Modi added that the country had moved away from the “A,B,C mentality – that is “A” for avoiding, “B” for burying and “C” for confusing.” Instead of avoiding an issue, we dealt with the issue; Instead of burying it, we dug it out and communicated to the people; and Instead of confusing the system, we demonstrated that a solution is possible, the Prime Minister said to a packed audience.